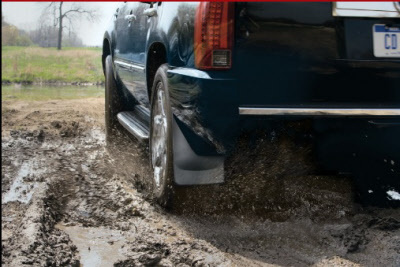 Splash guards give your truck’s paint job a shield against the rocks, mud and gravel your wheels throw up the side of your vehicle. Put an end to the scrapes, scratches and dents on the side of your truck with Cap Connection! Our selection of Luverne, WeatherTech and Husky Liners splash guards connect you with the best products on the market.